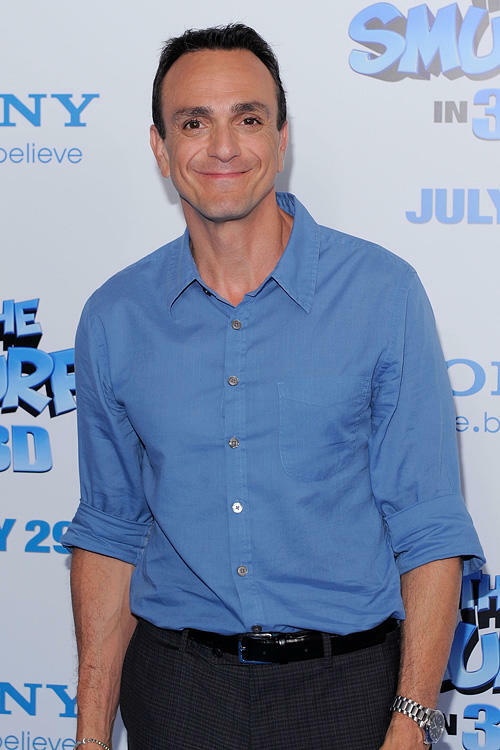 Hank Azaria at the world premiere of "The Smurfs." 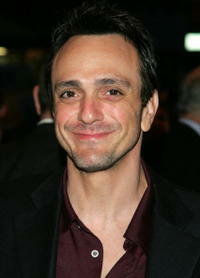 Hank Azaria in "Run, Fat Boy, Run." 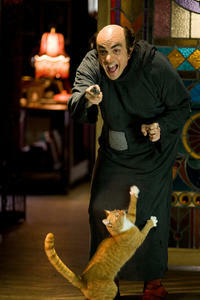 Hank Azaria and Simon Pegg in "Run, Fat Boy, Run." 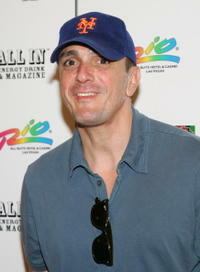 Hank Azaria at the Ante Up for Africa celebrity poker tournament during the World Series of Poker in Las Vegas. 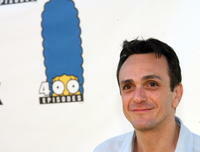 Hank Azaria at The Simpsons 400th Episode Block Party in L.A.
Hank Azaria at the Hollywood premiere of "Alpha Dog." 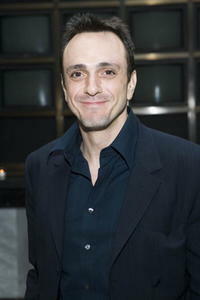 Hank Azaria at he 2006 DGA Honors at the Directors Guild of America Theater in N.Y.
Hank Azaria at the opening night of "Shining City" in N.Y.
Hank Azaria at the opening night of Almeida Theater production "Festen" in N.Y.
Hank Azaria at the Coca-Cola Campaign Launch Of "Coke Side Of Life" in N.Y.
Hank Azaria at the Showtime Networks Previews of "Huff" Season 2 in N.Y.
Hank Azaria at the Television Critics Association Winter Press Tour in Pasadena. 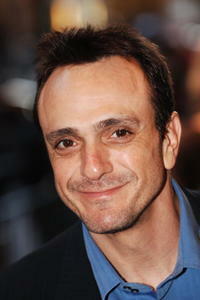 Hank Azaria at the FOX Fall Casino Party in Hollywood. 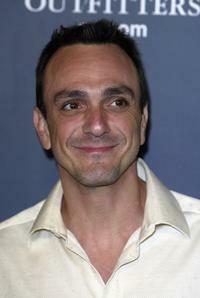 Hank Azaria at the 15th Annual Environmental Media Awards. 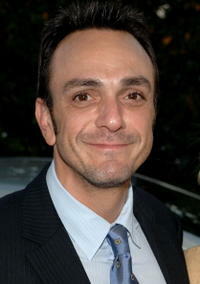 Hank Azaria at the Showtime Emmy after party in L.A.
Hank Azaria at the Academy of Television Arts and Sciences' reception for Emmy Award nominees in Beverly Hills. 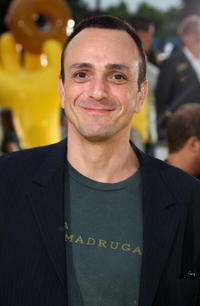 Hank Azaria at the L.A. premiere of "The Simpsons Movie." 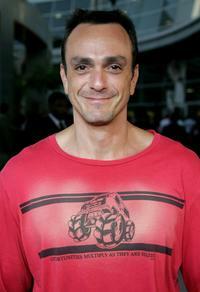 Hank Azaria on the set of "Happy Feet Two." 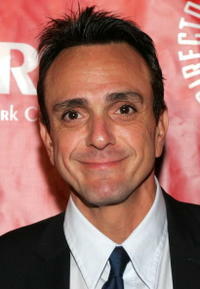 Hank Azaria as Gargamel in "The Smurfs." Hank Azaria on the set of "Hop." 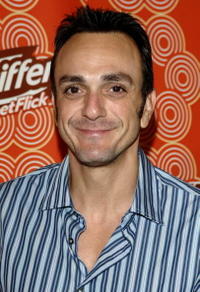 Hank Azaria at the California premiere of "The 40 Year-Old Virgin." 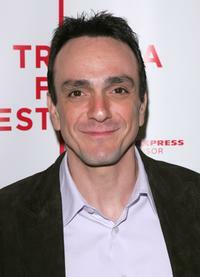 Hank Azaria at the Tribeca Film Festival screening of "Special Thanks To Roy London." 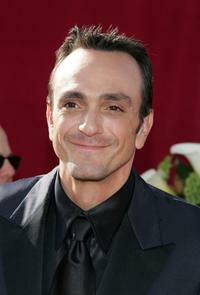 Hank Azaria at the 57th Annual Emmy Awards. 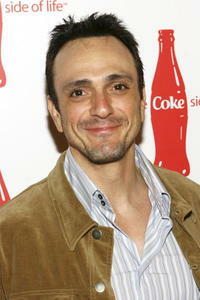 Hank Azaria at the American Eagle Outfitters "We Will Rock You" campaign. Hank Azaria at the California premiere of "The Simpsons Movie."